Love owls? 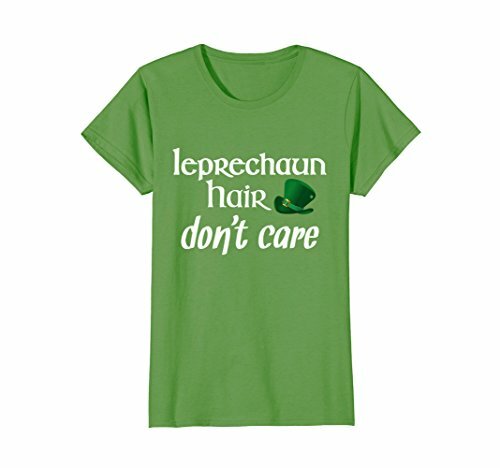 Ready to celebrate St. Patrick's Day? This set of window clings was made for you! 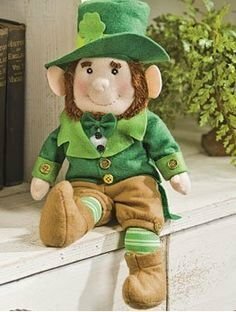 Use these reusable window decorations to make your home festive for the Irish holiday! Whooo loves owls? Everyone, that's who! 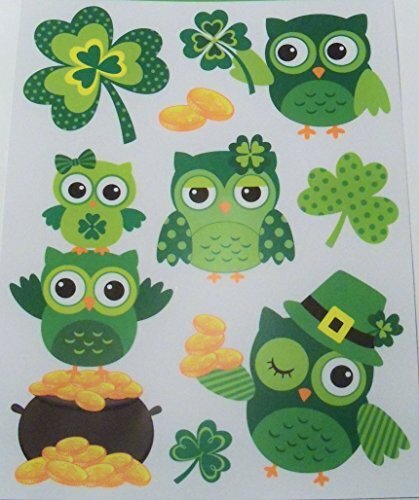 This is a cute set of window clings featuring cartoon owls celebrating St. Patrick's Day. The owls themselves are even green! 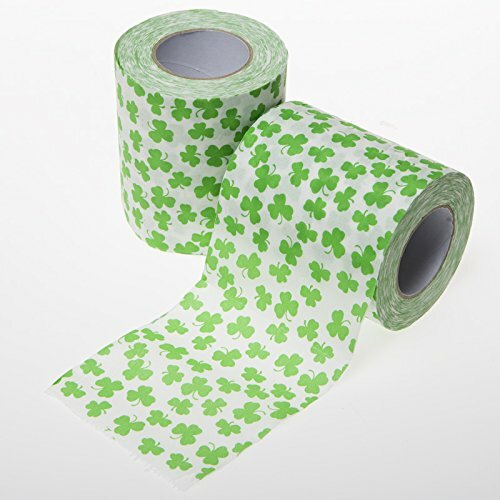 You'll get a set of 8 St. Patrick's Day window clings with various images, including five owls, lucky shamrocks, and golden coins.